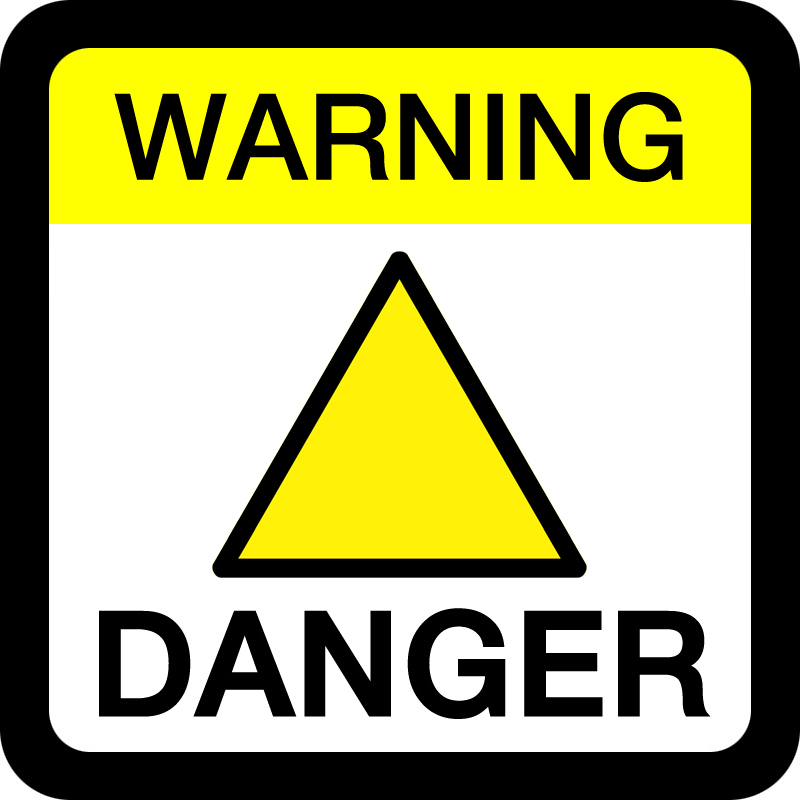 Spiritual and moral danger is everywhere! Can we excuse our non-involvement? God holds us accountable! Oh Lord, help me to be alert to the signs of crisis and danger all around me! May I not offer flimsy, lame excuses for not getting involved! May I do what I can as a Christian to offer warning, intervention and rescue! There are no excuses for failing to get involved, LeRoy! No excuses!